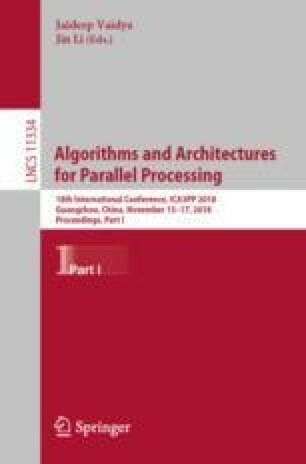 Parallel Breadth First Search (BFS) is a representative algorithm in Graph 500, the well-known benchmark for evaluating supercomputers for data-intensive applications. However, the specific storage model of Graph 500 brings severe challenge to efficient communication when computing parallel BFS in large-scale graphs. In this paper, we propose an effective method PruX for optimizing the communication of parallel BFS in two aspects. First, we adopt a scalable structure to record the access information of the vertices on each machine. Second, we prune unnecessary inter-machine communication for previously accessed vertices by checking the records. Evaluation results show that the performance of our method is at least six times higher than that of the original implementation of parallel BFS. This work is sponsored in part by the National Basic Research Program of China (793) under Grant No. 2014CB340303 and by National Natural Science Foundation of China (NSFC) under Grant No. 61772541.